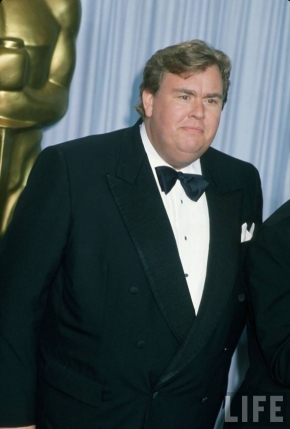 John Candy looking smart for the 1990 Oscar Awards. 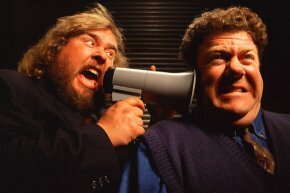 John Candy whispers something to George Wendt. 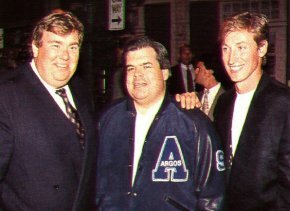 John Candy, Bruce McNall and Wayne Gretzky in happier days at the Toronto Argonauts.